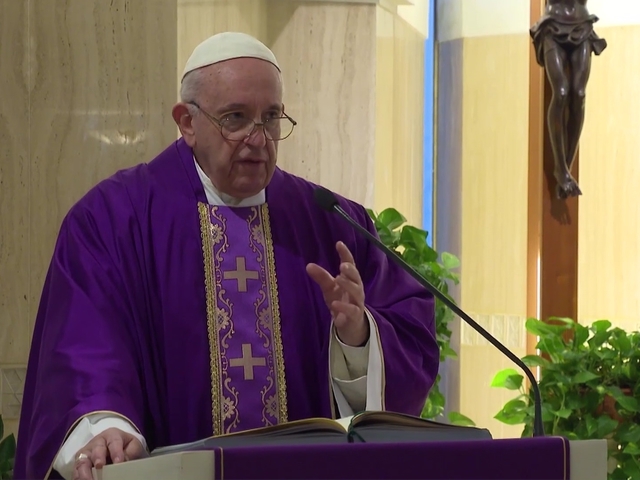 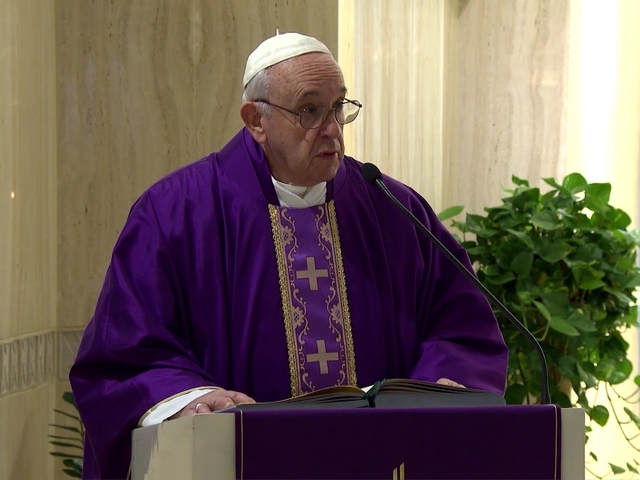 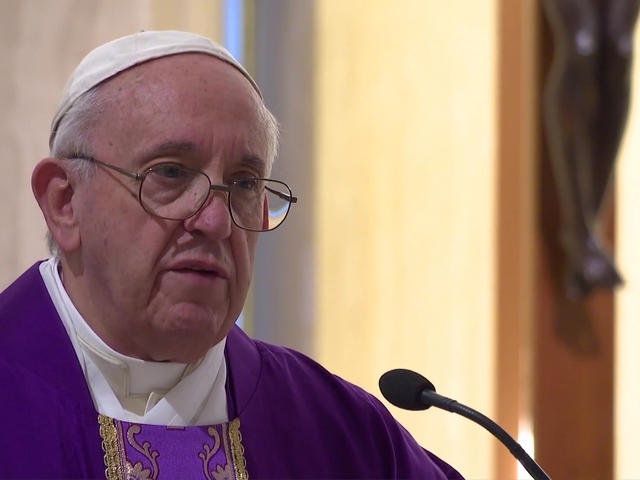 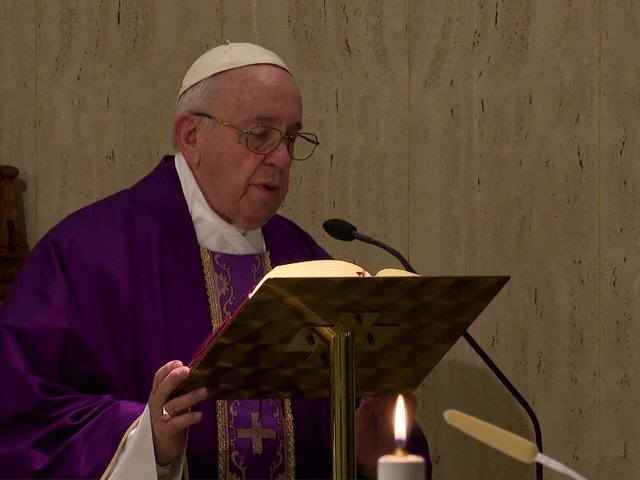 In his homily at Casa Santa Marta, Pope Francis spoke about three proposals Christ gave his disciples: don't judge, be generous and don't gossip. 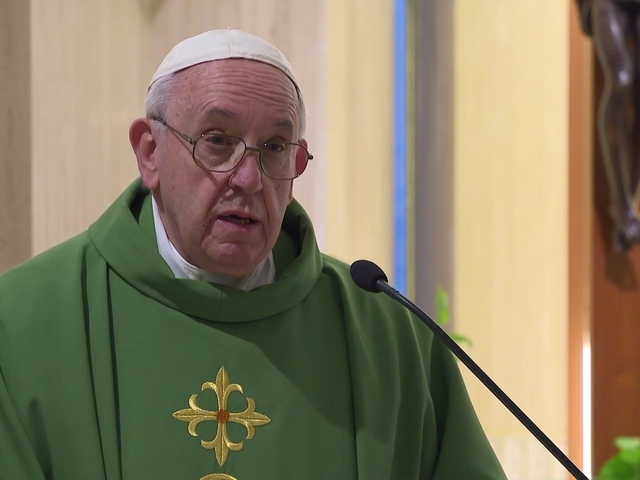 The pope stressed that giving alms is a medicine that helps one become more merciful. 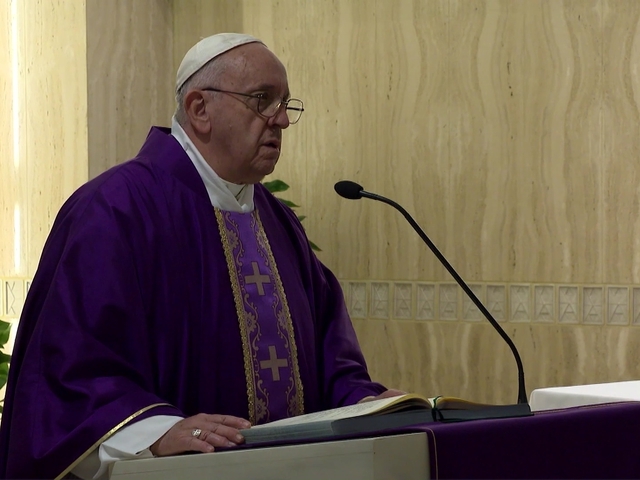 He also said there are two different types of alms: material and spiritual.